A road leading into Redstone Cemetery has been named after Redhill soldier James Hill, who died in Afghanistan in 2009. James, a lance corporal in the Coldstream Guards, was killed aged 23 by an improvised explosive device (IED) planted on a firing range near Camp Bastion in Helmand province. 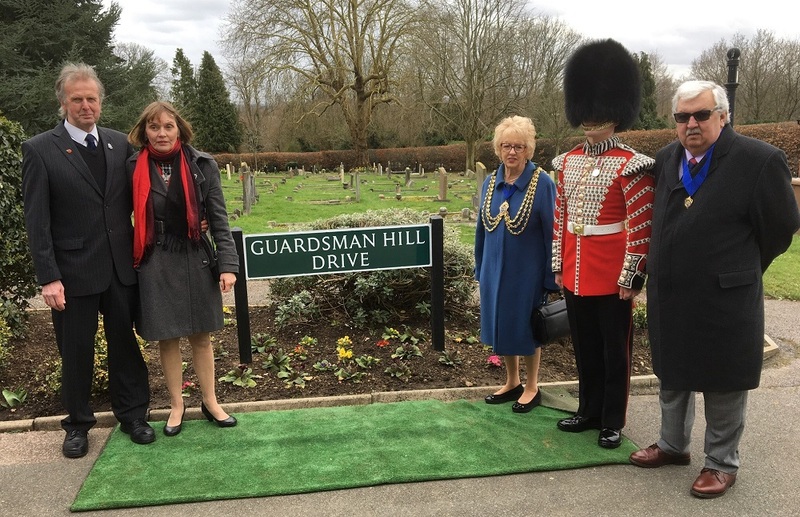 Marking ten years since his death, “Guardsman Hill Drive” was unveiled on Friday 8 March by the Mayor of Reigate & Banstead, Cllr Dorothy Ross-Tomlin. “We wanted to honour the memory of James Hill, a fine young man who was born and raised in our borough, a borough that is proud of him. James was a brave and kind man who was much loved by his family and highly regarded by his friends as a friend and mentor. I was deeply honoured in November to lead the remembrance of the fallen in our borough, but it impressed upon me how crucial it is for us to continue to remember and respect our heroes. After the unveiling, buglers from the Coldstream Guards played The Last Post, which was followed by a minute’s silence and then the Reveille. James’s parents, Brian and Claire Hill, attended, as well as family, friends and members of his unit. Also present were members of the Royal British Legion in Merstham, and local dignitaries including Crispin Blunt MP. “Lance Corporal Hill was, quite simply, superb at everything he did. 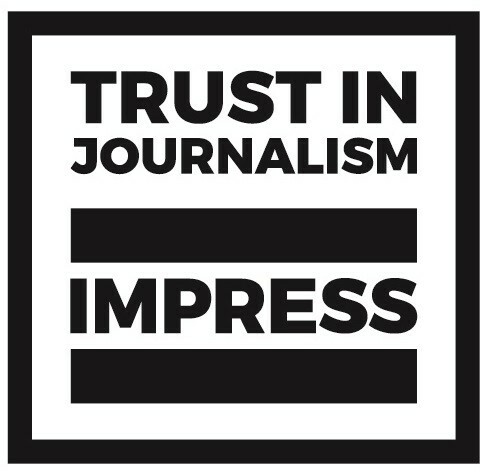 James’s death was the subject of an inquest (reported by Get Surrey) which criticised the army’s precautions against IEDs being planted on the firing range. A memorial to James was placed at Shaw’s Corner in 2010 (also reported by Get Surrey).